Many people facing serious personal issues, such as mental health problems, drug addictions, homelessness and relationship meltdowns don’t feel ready to confide in a close friend or family member. At the same time, the tendency to bottle everything up will only accentuate the problem to the extent that it can lead to severe anxiety or depression. Preferring anonymity, those looking for advice or solidarity with others facing similar issues turn to internet communities. Unfortunately, many online communities, particularly the major social networks, are inundated with trolls and cyberbullies hiding behind their own masks of anonymity for the sole purpose of hurting others. Private online forums offer a potential alternative. Operated by approved charitable organizations, these forums serve as an outlet for people seeking moral support, actionable advice or comfort in the fact they’re not alone. They come seeking a healthy and constructive environment that allows them to build lasting and meaningful relationships and to become an integral part of the community. In these situations, it’s critical that the forums maintain a healthy atmosphere in which the troublesome individuals who plague many of the major public networks are kept at bay. Contrary to popular belief, building a charitable online support community doesn’t start with a draconian set of rules enforced by overzealous moderators. Different people have different ways of unleashing their frustrations and expressing their emotions. And while there’s no place for trolling in any charitable support forum, it’s important to recognize what makes a strong community in the first place. 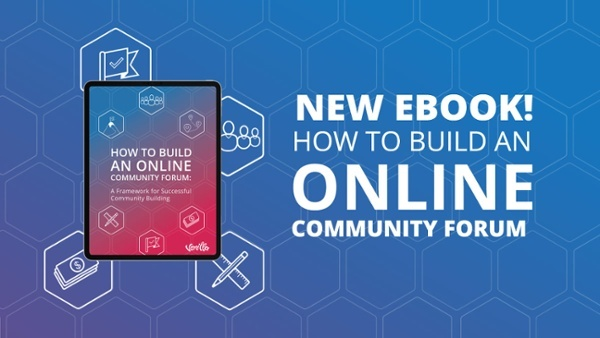 Although every community forum needs rules and moderators, building a healthy environment starts with recognizing and rewarding constructive participation. 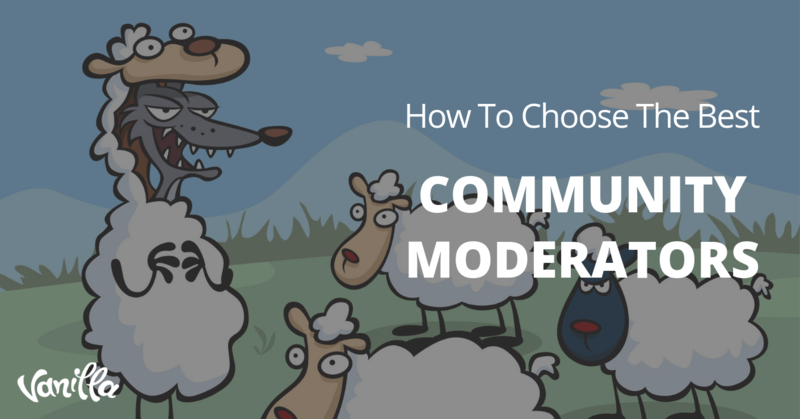 If your community platform doesn’t provide the tools necessary to help this essential process, it won’t be long before your moderators are overloaded with work. When that happens, it’s only a matter of time before the community descends into a toxic environment that contradicts its original purpose. There are many ways to reward constructive participation, but gamification is one of the most effective. For example, members may upvote threads or replies and the original poster will collect achievement or perhaps ‘karma’ points as a reward for their efforts. These points may then be translated into ranks or badges at specific thresholds to award recognition to your most valuable members. Not only does gamification motivate members to help each other, it enables peer-to-peer moderation, too. For example, if a thread or a reply were to receive too many downvotes, it may automatically be greyed out or alert a moderator to take manual action to deal with the poster in question. In the case of charitable support forums, new members may initially be spared such a rating system until they’ve participated to a certain degree. In this scenario, creating a competitive forum environment straight from the outset might not be the most suitable option. 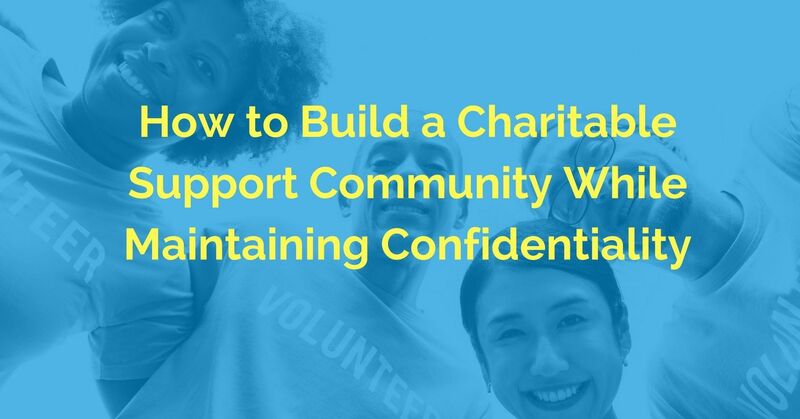 Although any charitable support community sees a fair share of members dropping in and participating for a short time before disappearing for good, your goal should be to keep people involved for the long term. As a charitable organization that helps people confront serious issues, your goal will ultimately be to enable life-changing journeys that persist through the years. Your most valuable members, for example, may come to your forums seeking practical advice and support before helping others in the community. 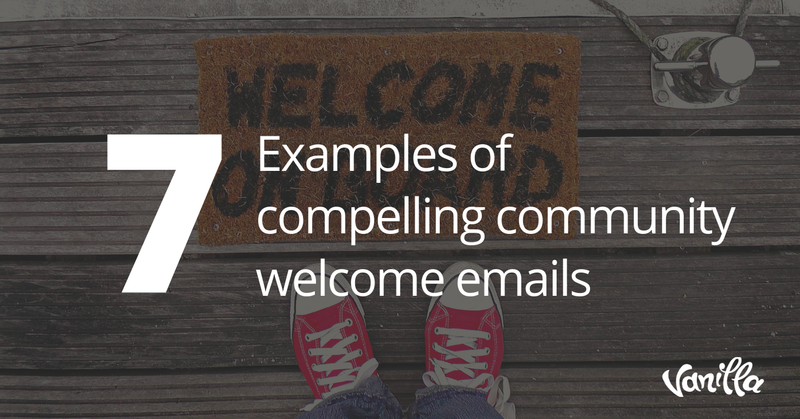 It’s imperative that you recognize their achievements and encourage them to share their experiences with others. In some cases, a member who initially signed up in a fit of desperation may become a recognized and widely respected voice in the community. They may even become moderators or volunteers themselves. After all, when people get the help they’re looking for, they feel compelled to give back to the community by helping others who were once in the same situation. 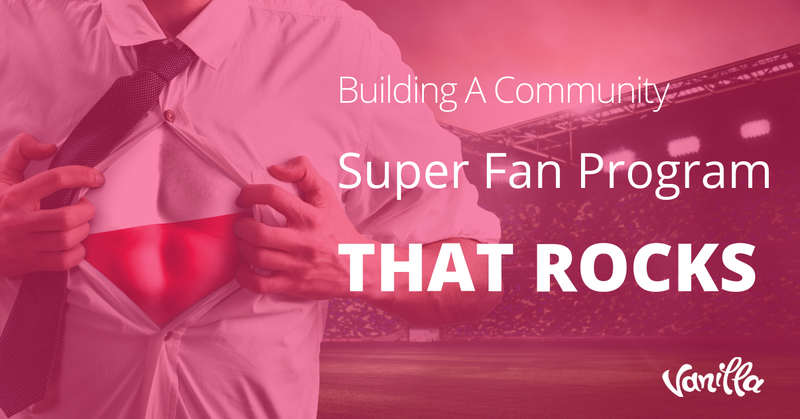 Whether you’re building a community support forum from scratch or migrating to a new platform, it’s vital that you have the tools in place to streamline moderation and build a healthy environment. If you’re migrating, make sure there’s a system in place to preserve all the content people posted previously. Trust is everything in a charitable community, so the last thing you want is to lose posts that people have put their hearts and souls into.